Don’t like crowds? Climb Kilimanjaro during the low season and get $200 off per person on any route. Valid for climbs in April, May and November. Mount Kilimanjaro has no shortage of amazing visually stunning sights. 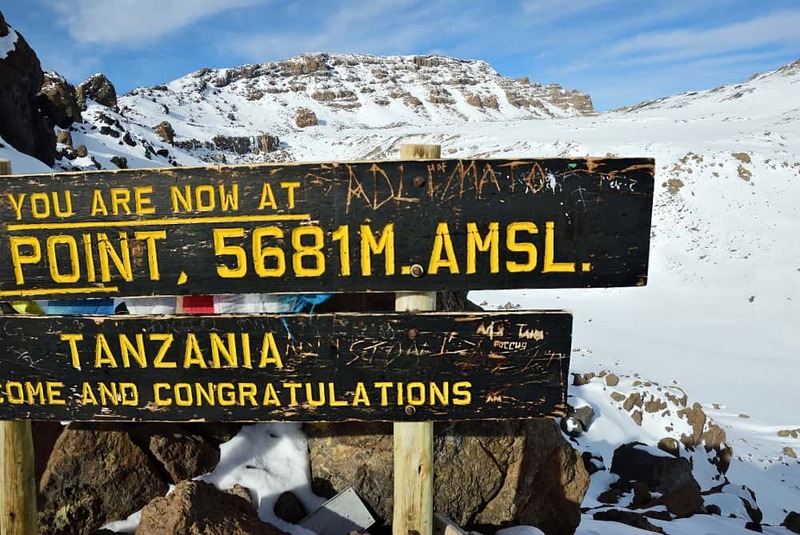 The climb from the trailhead to the summit of Kilimanjaro rises from 6,000 ft to 19,340 ft, crosses five ecological zones, and offers plenty of spectacular things to see. Here’s a list: 1…. Which Routes do Climbers use on Mount Kilimanjaro? 45% of climbers use the Machame route. 40% of climbers use the Marangu route. 8% of climbers use the Lemosho route. 5% of climbers use the Rongai route. 1% of climbers use the Shira route. 0% of climbers use the Umbwe route…. What Happens to the Group if Someone Can’t Continue?